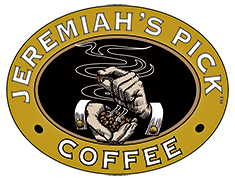 Taster’s notes of strong cedar, earthy and herbal, and sweet tobacco. Sumatra has an herbal aroma. 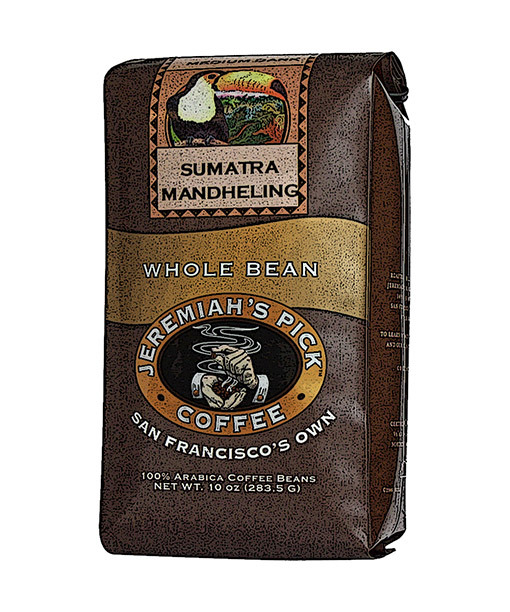 This product comes ground or whole bean in a 10 oz., 1 lb., or 5 lb. bag.